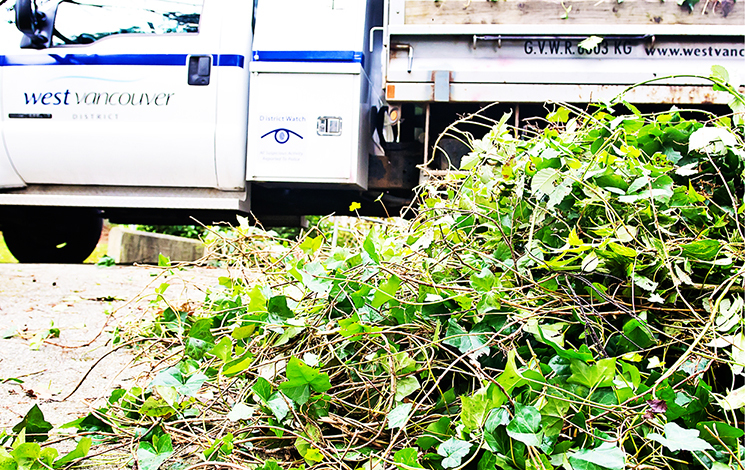 An invasive species is any non-native organism that causes economic or environmental harm. When a plant introduced to a new environment where it does not have natural predators to keep it in check, it can quickly overtake native populations. Most invasive species are unintentionally introduced by human activities. That’s why each of us has a part to play in preventing and controlling their spread. Help protect our environment for future generations by caring for, enhancing and protecting our green spaces.